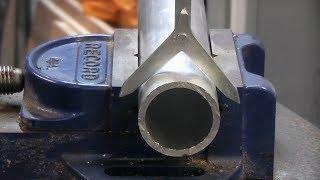 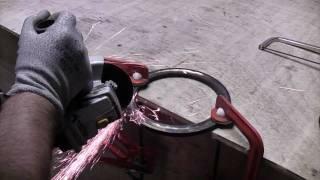 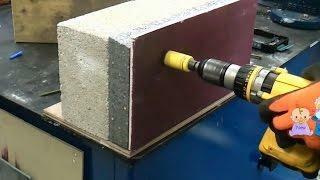 Speedtaps | tapping holes with an impact wrench! 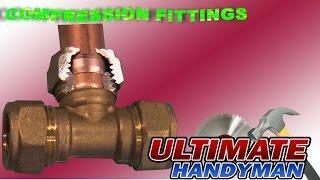 It is very common for a stop tap or an outside tap to start leaking from the gland nut, this can easily be repaired using an adjustable spanner, and some PTFE tape or string and silicone grease. 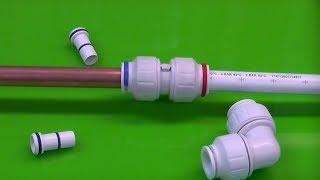 Chrometube often looks better than copper or plastic pipe but joining the pipe can be difficult if the incorrect fittings or technique are used. 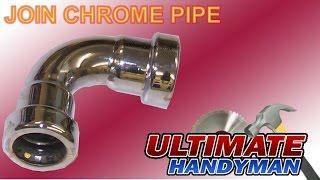 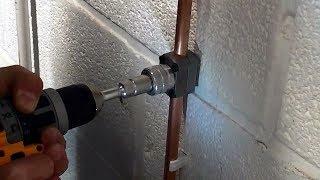 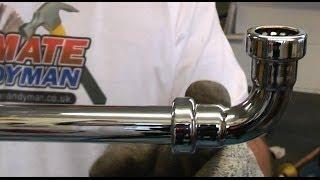 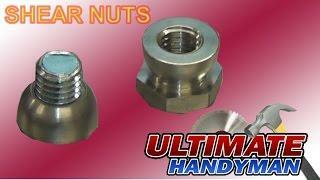 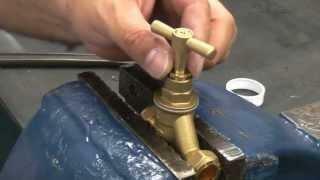 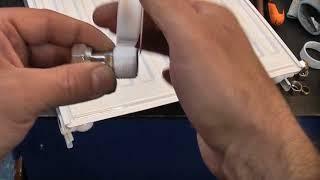 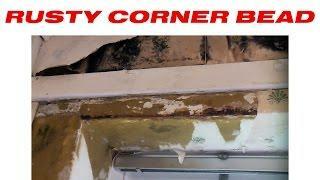 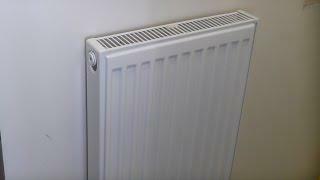 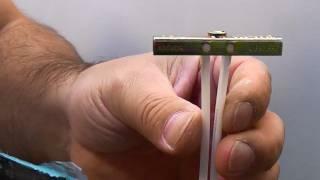 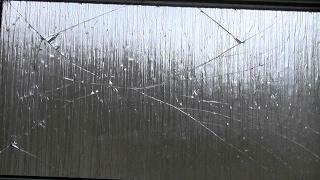 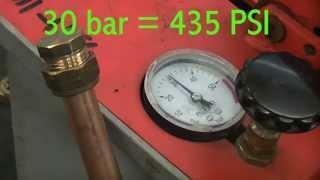 This video demonstrates the problem of using push fit or solder ring fittings on chrome pipe. 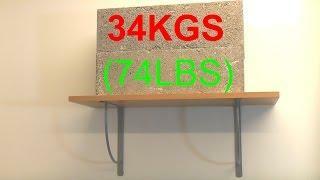 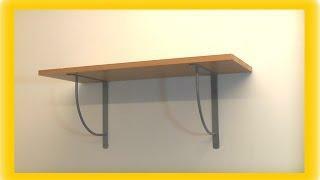 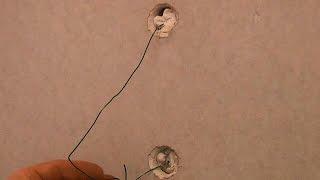 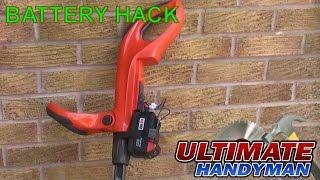 How to use hollow wall anchors to fix to drywall without using the setting tool. 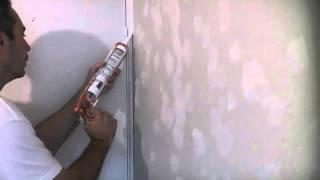 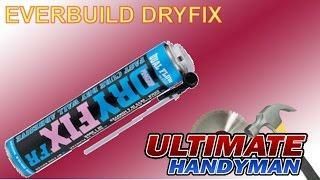 This can be done providing the drywall has been skimmed with plaster, if it has not it is advisable to use the hollow wall anchor setting tool. 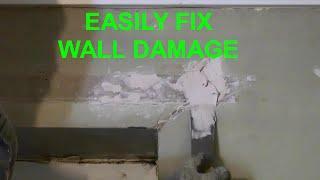 Fixing todrywall can be achieved several ways, here we demonstrate a few methods of fixing todrywall or drywall that has been used in a hollow wall construction that consists of a wall that is build from timber studs and plasterboard/drywall sheets. 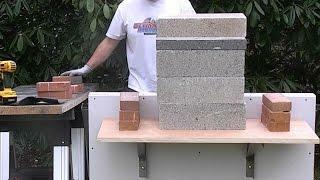 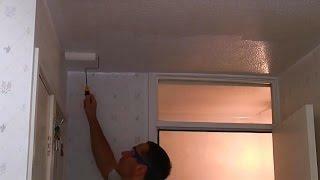 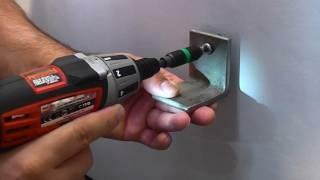 This video shows how to cut out a socket or switch from a sheet of drywall. 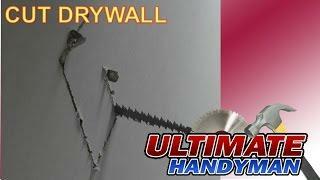 If you are ever dry lining a room this will come in very handy as it shows the easiest way of cutting around electrical outlets using a drywall saw. 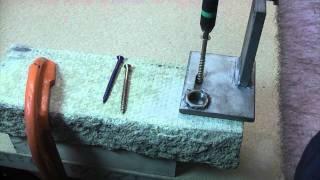 How to use blind rivets, commonly known as pop rivets to join two pieces of thin metal together. 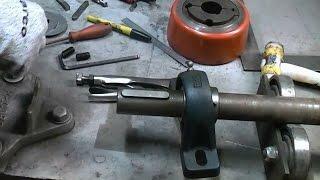 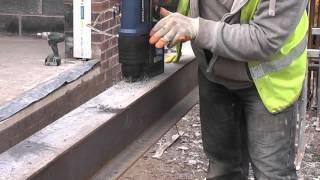 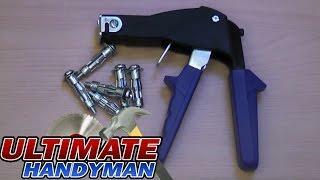 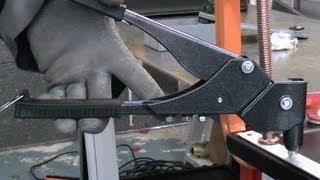 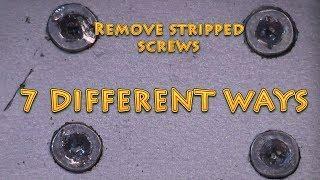 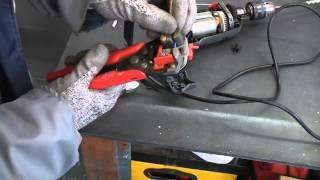 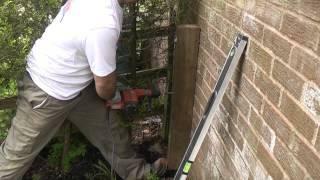 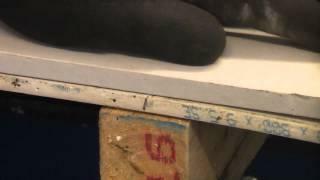 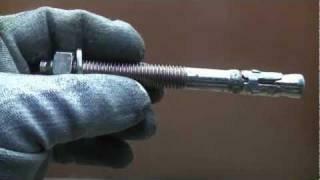 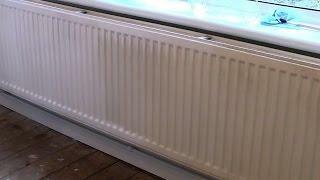 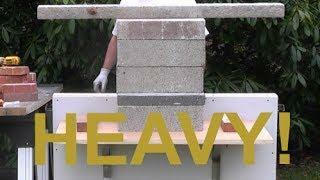 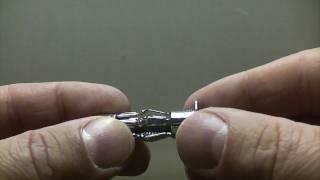 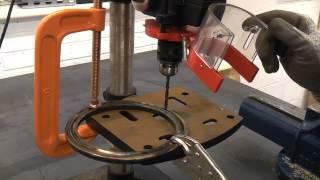 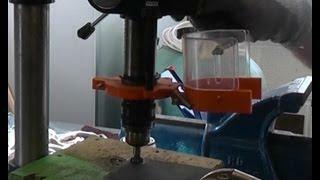 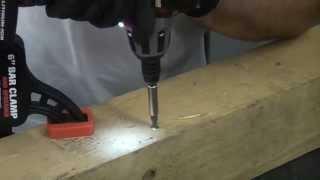 This video also shows how to remove rivets using a drill. 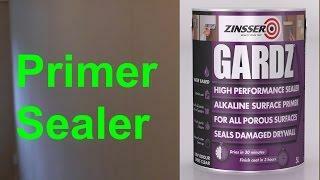 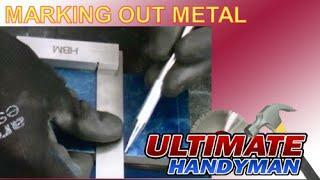 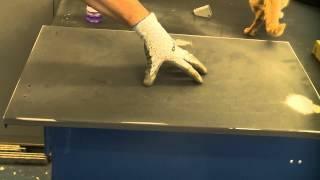 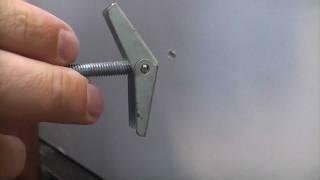 This video shows how to use a countersinking bit on a piece of metal plate in order to get counter sunk bolt flush with the surface of the metal. 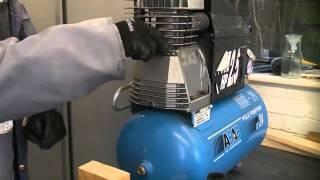 In this video the oil is changes in this ABAC compressor. 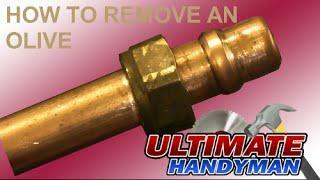 It’s important when you do that that you use the correct grade of oil when refilling. 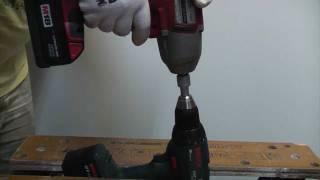 Power tool flexes can become damaged easily, here we show how to replace the flex on a mains powered drill which has been completely chewed through by a dog. 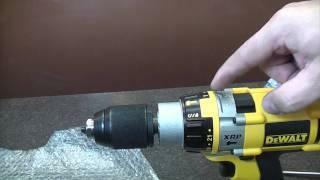 How to replace Dewalt cordless drill brushes. 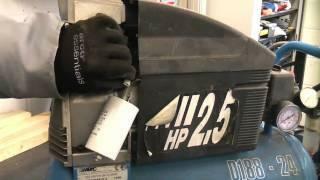 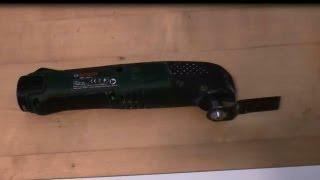 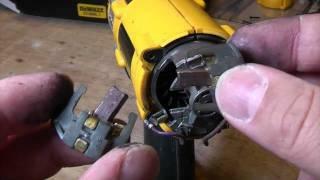 This videoshows how to change the brushes on a Dewalt DW988 18v cordless drill. 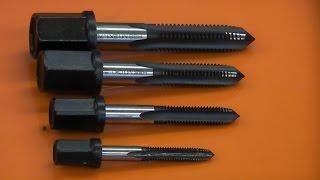 Brushes often become worn and this can lead to poor performance or the drill not working at all. 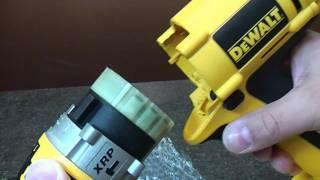 Here we replace the gearbox, clutch and chuck on a Dewalt 18v XRP drill as one complete unit. 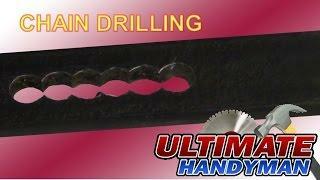 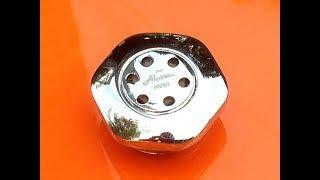 This is extremely useful if the gearbox on your drill is damaged. 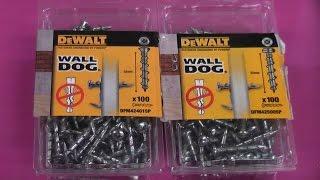 Dewalt tools are very easy to repair and parts are widely available.